Transport Authority has changed the schedule it recently issued which limited the hours allowed for transport of cargo within the highly congested Male’ City. The changes are effective from coming Sunday, April 1. The TA previously restricted transport of cargo such as construction material and drinking water to 10 pm to 6 am. 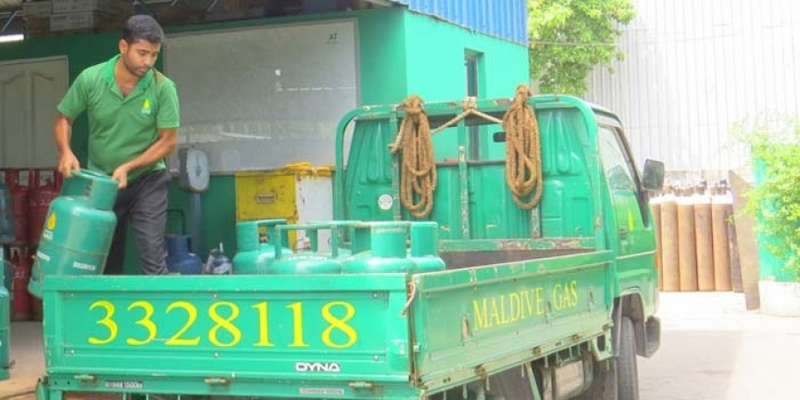 And delivery of cooking gas from 8:30 am to 11 am and 8 pm to 6 am. The TA suspended implementation of the restriction following protest from business owners. The TA’s announcement of an ease on the restrictions comes after discussions by Minister of Economic Development, Mohamed Saeed, with business owners. No heavy vehicles permitted on the bridge in Ramadan!